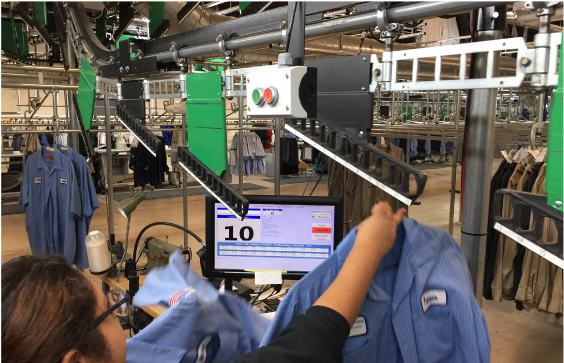 Introducing a major technological advancement Sparkle´s own Scantrax Garment Tracking System utilizing UHF RFID Technology. 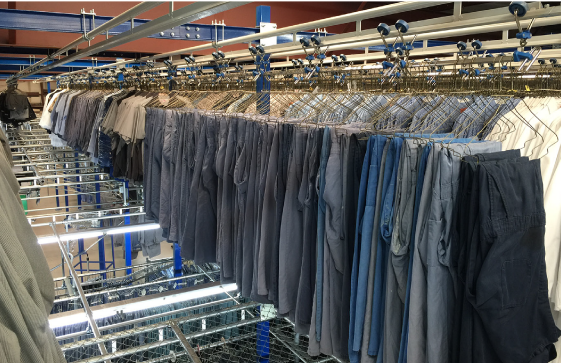 Every piece is scan-tracked multiple times. 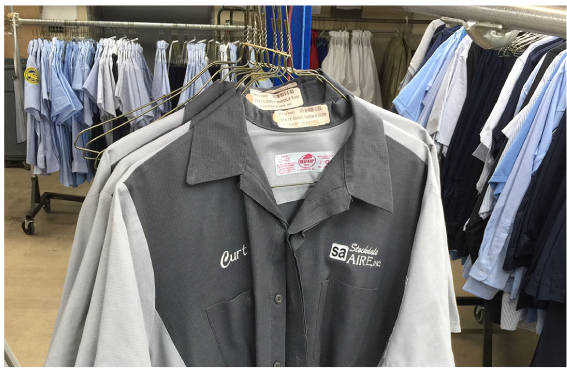 have ready-to-wear garments that represents your company well every day!